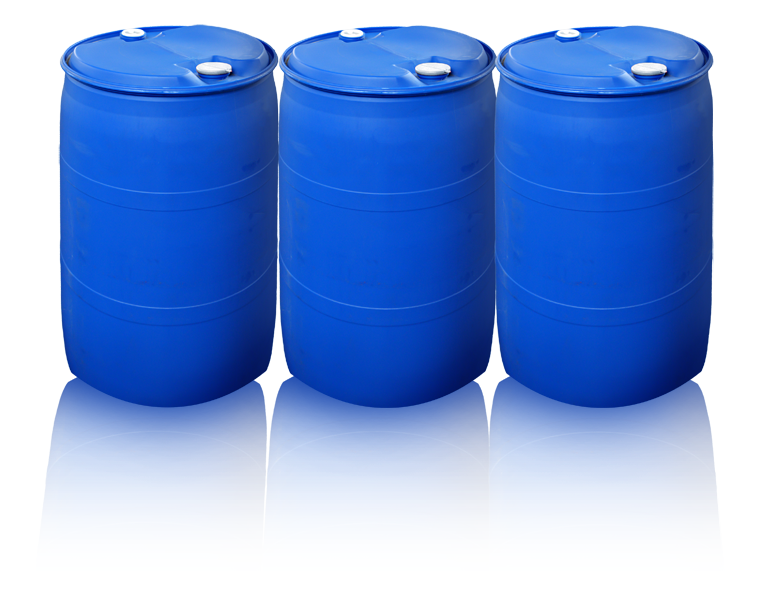 We have 55 gallon drums for purchase or provide your own. We’ll also fill your tanker, tote, or other container. Call (317) 353-9444 for more information.